Own for Self or Rent for Investment. 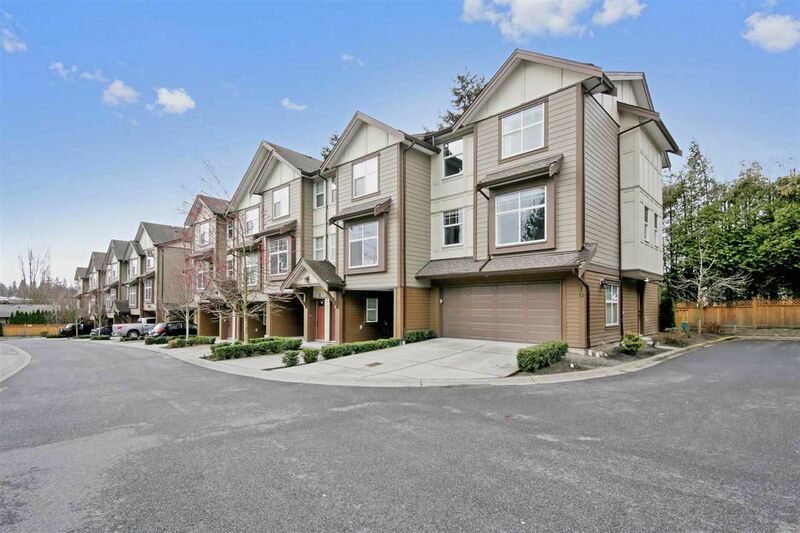 Built in 2013, this beautiful corner townhome boasts 1,751 sq ft of modern living space. Stunning kitchen with granite counters, stainless steel appliances & extended bar cabinet opens to a bright living room with large windows and high ceilings. Patio for BBQ and entertaining. 3 bedrooms up including a master suite with walk-in closet & ensuite. Flex room down with full bath & separate entrance. Private fully fenced yard. Double-wide driveway & garage. Fibre internet ready. Low strata fees. Close to hospital, schools, UFV, and Highway #1.